LG73 Vancouver’s Hit Music Mix! Pop-up Player. 1080p Full-screen Player. 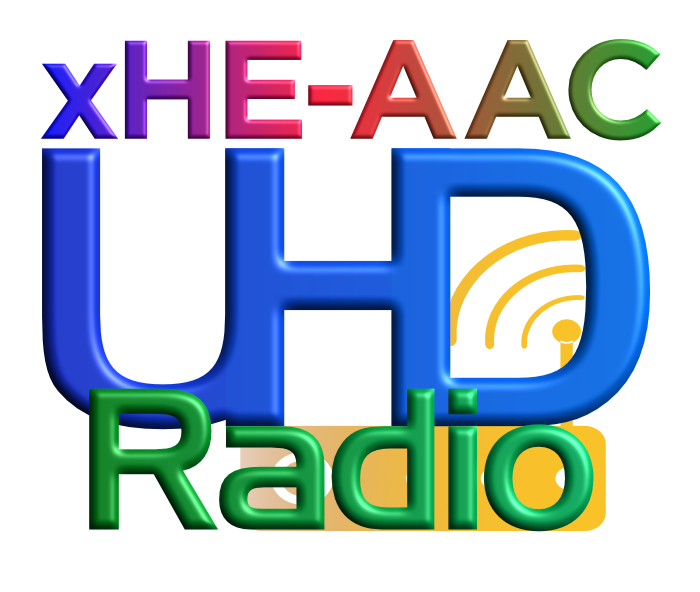 Click one of the UHD Radio logos above to open an LG73 HLS player in its own window. For the 1080p full-screen player, press F11 (Windows) or command-control F (OS X) after opening the player to put it into full-screen mode. Press the same key later to exit full-screen mode. Click here to access the LG73 5.1 Surround Sound players! LG73 presents a great mix of contemporary and select classic hits in crystal clear UHD Radio processed with Orban Optimod PCn and streamed with StreamS Hi-Fi Encoders in state of the art HLS (HTML5 Live Streaming) Direct (with ID tags and album art) as well as legacy Icecast 2. Otto Pilot is at the helm most hours. Live programming happens Fridays 5 pm to 7 pm Pacific. iTunes, WinAmp and other players that support .pls: IceCast 320k AAC PLS and IceCast 64k HE-AAC PLS. Best option for iPhone, iPad, iPod Touch and 4th gen. AppleTV is Streams Hi-fi Radio. Find LG73 in the iTunes Radio Tuner (also on Apple TV) in the Top 40/Pop genre. Discover LG73 in StreamS Hi-fi Radio in Cool Streams, Featured Stations, Net Streams Hits and often in one of the top 10 positions in the Top 100 Stations. LG73 Internet Radio is named after a former Vancouver Top 40 giant, CKLG AM 730. CKLG AM 1070 began in 1955 as a North Vancouver radio station operated by Lions Gate Broadcasting Ltd. In the final 25 years of CKLG AM 730 (ending on January 31st, 2001) the station most often identified on-air as "LG73." 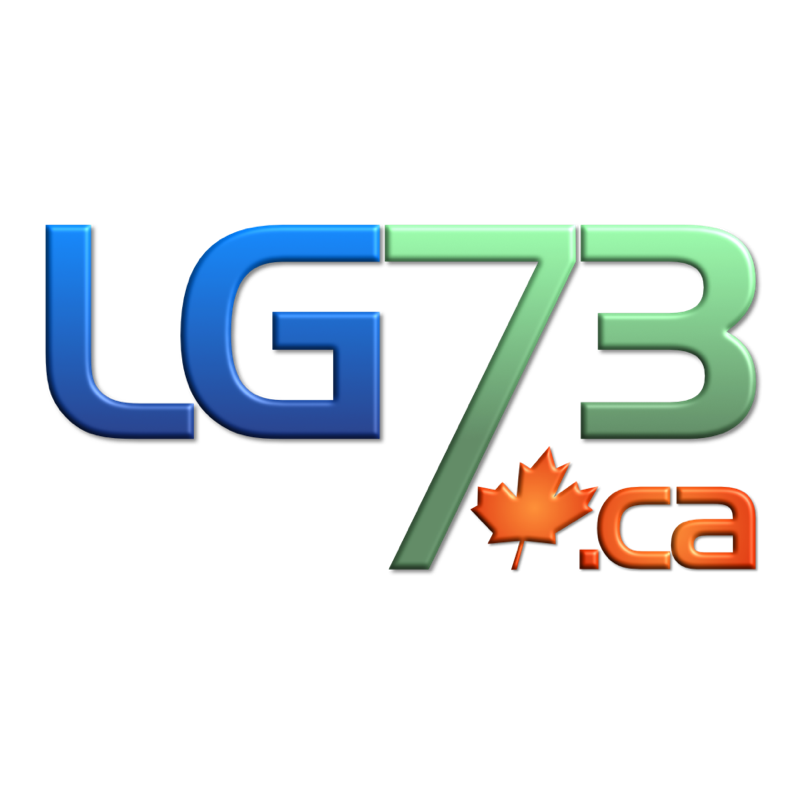 LG73 is not affiliated with Corus Entertainment, owner of CHMJ-AM 730 Vancouver, Stingray Digital Media Group, owner of CHLG-FM 104.3 Vancouver (104.3 The Breeze) or Rogers Radio, owner of CKLG-FM 107.5 Egmont. FNL is live Fridays from 5 pm to 7 pm Pacific. Encores are Saturdays 10 am Pacific, Sundays 7 am Pacific, Mondays 1 pm Pacific and Wednesdays 12 Noon Pacific. FNL returns live Friday March 23rd, 2018. FNL encores return starting Saturday, March 24th, 2018. DJ Specs is sporadically live from Surrey, BC with one of his cool shows: "Keepin' It Fresh" or "The After Party" on LG73! Keep it locked on LG73 .CA to not miss a moment of his next live appearance. LG73's sister stations include Max Radio. Max Radio features an eclectic mix with a great selection of live radio shows from all over the planet. Also available: New West Rock, the Royal City's Classic Rock and Uptown Radio, the Soul of New West! LG73's 320k AAC Stereo IceCast stream is streamed by SimpleCast UK! 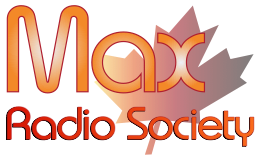 LG73 is owned and operated by Max Radio Society. Copyright ©2019 Max Radio Society. Otto Pilot presents a great mix of contemporary and select classic hits! "xPerience" LG73 in xHE-AAC stereo! LG73's new xHE-AAC stream is on-line with "xCellent" audio quality at only 40kbps! Get StreamS Hi-Fi Radio in the app store to listen in. The LG73 UHD Radio HLS Players work in most modern browsers with album art (most songs) and ID tags! Tested and verified in Safari, Firefox, Edge, Opera, Internet Explorer 11 (including Windows 7) and Chrome. Art and ID tags currently N/A in iOS. The full-screen 1080p players work best in Safari, Firefox, Chrome and Opera.